LatinaLista — On January 18, 2015, Argentinian special prosecutor Alberto Nisman was found dead in his apartment. It just happened to be the day before he was scheduled to testify against President Cristina Fernandez de Kirchner, and some members of her administration, about an alleged cover-up deal that Fernandez de Kirchner created to protect the perpetrators of the 1994 bombing of a Buenos Aires Jewish cultural center. 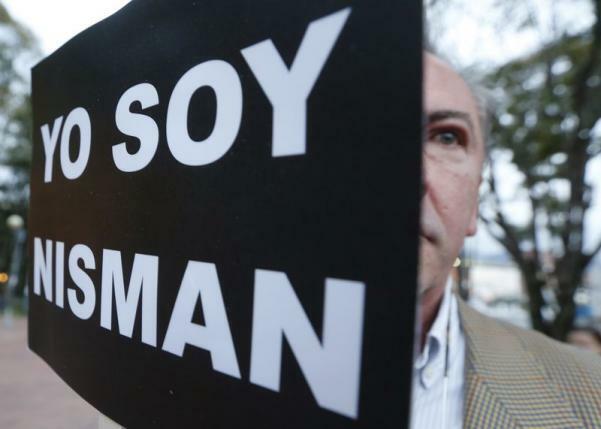 In the hours after his death, rumors swirled that Nisman was either the victim of a professional hit by the president of Argentina or had committed suicide.